Date: Wednesday, 27th September 1972. Competition: European Cup-Winners’ Cup, First Round, Second Leg. Score: Leeds United 1 Ankaragucu 0. Scorers: Leeds United: Jones. 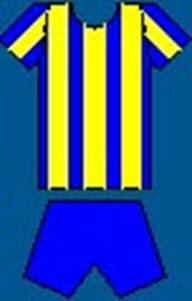 Ankaragucu: Nil. Leeds United: Harvey; Reaney, Cherry; Bremner, Ellam, Hunter; Lorimer, Clarke, Jones, Giles, Bates. Ankaragucu: Tohumcu; Hotlar, Diber; Toriglu, Yalman, Aktan; Yalcintas, Yilmaz (Gonculer), Behzat, Coscun, Mesci. Referee: Klaus Ohmsen (West Germany). Having secured a draw and been the better team in Turkey, United were looking to finish off the tie with an easy victory at Elland Road. They counted without the resilience of the Turks who came purely to defend, in the hope that they could get a goal on the break that would give them a surprise victory. Indeed behind their blanket defence the men from Ankara posed a real problem for United as the battled hard to try and deny United the goal that they were looking for. 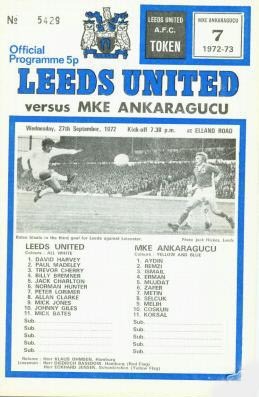 The visitors, playing outside of their own country for the first time, continually frustrated United and apart from the goal Leeds had no chances of any real note, and they were given a real battle by the physical Turkish side. Ankaragucu’s coach, Taher Ziya deployed the tall six foot three inches Ismail Diber behind a packed defence with only one player up front. Coupled with a rigid off-side plan, the visitors were able keep chances down to a minimum. 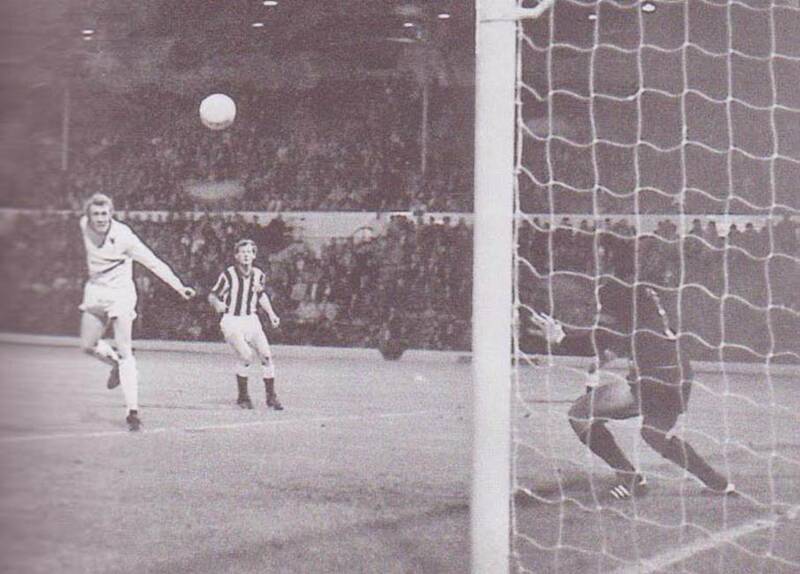 Johnny Giles had a couple of headers well saved by the Ankaragucu skipper AydinTohumcu and Peter Lorimer saw his sixteen yard drive flash over the bar. However, these were rare chances as United struggled to breakdown the firm rearguard and they were further frustrated on the hour when Mick Jones put the ball in the net after working a sweet one-two with Allan Clarke, only to be flagged offside. It was not until the sixty-eighth minute that Mick Jones was able to pierce their armour, when he leaped to place a powerful header beyond the Ankaragucu goalkeeper to score what proved to be the goal that was sufficient to win the tie and send United into the Second Round. It had looked as though United were running out of ideas when Peter Lorimer played a short corner to Billy Bremner to whip the ball across for Mick Jones to ram home the firm header. Although the goal guaranteed United’s passage into the next Round, they could not get the second goal that Manager Don Revie wanted so he could give seventeen-year-old substitute Frank Gray, brother of Eddie, his first taste of European football.